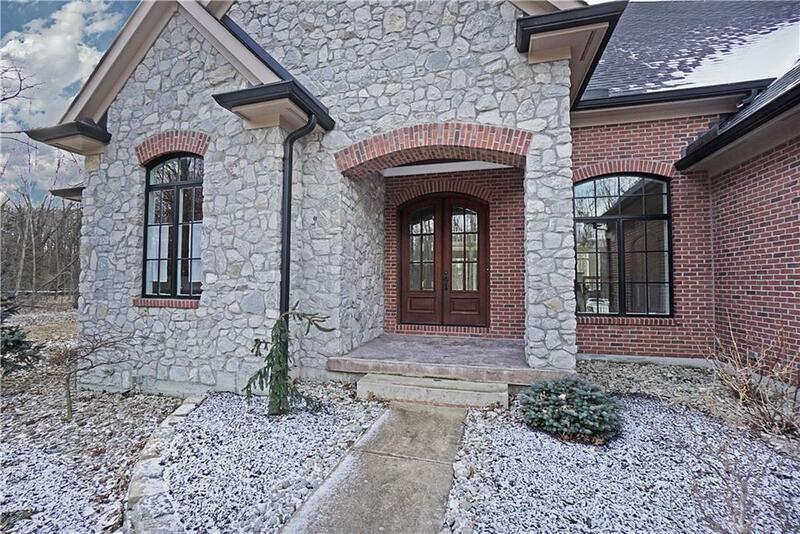 Amazing custom brick and stone roomy ranch with 2nd floor bonus room. 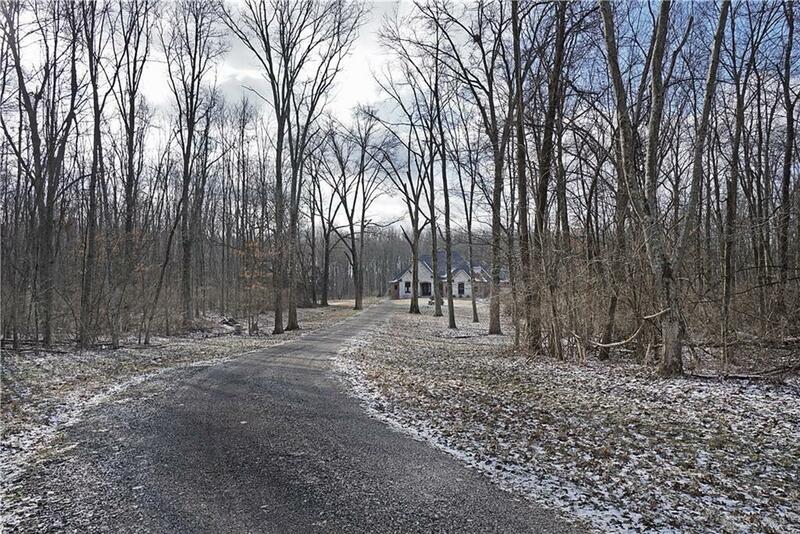 Surrounded in woodsy privacy on 20.5 county acres. 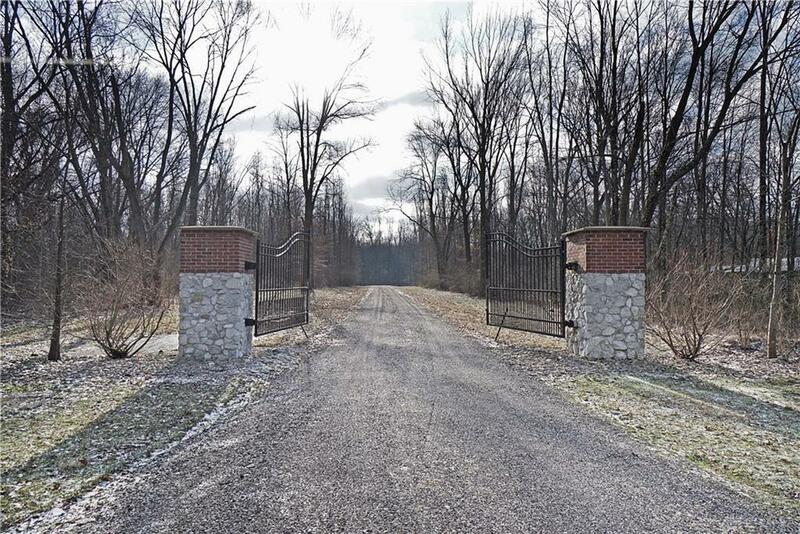 Gated entry perfect retreat! Quality abounds in this 4100+ sq. 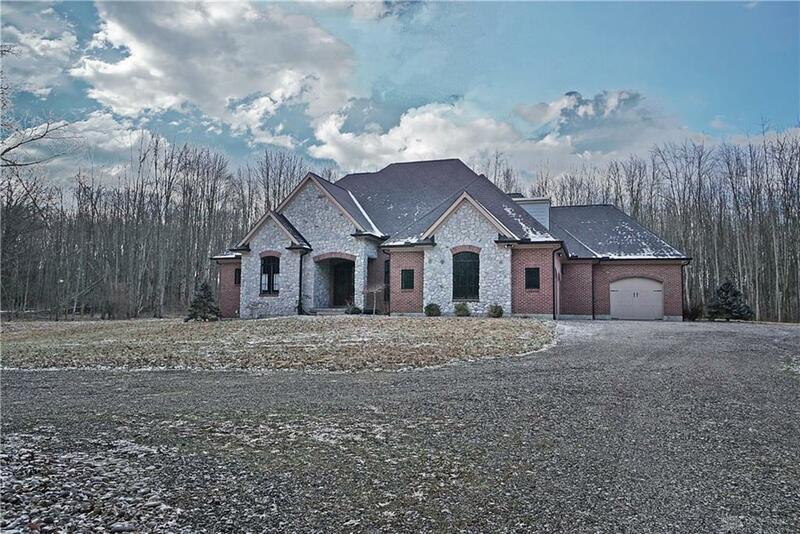 ft. open floor plan home with finished lower level walk-out. Well appointed with versatile rooms and space. "Green" home with Geo-Thermal HVAC. No sign.